What do you get when you pair the most intuitive command panel with Amazon Echo or Google Home? A house that listens to your every command. 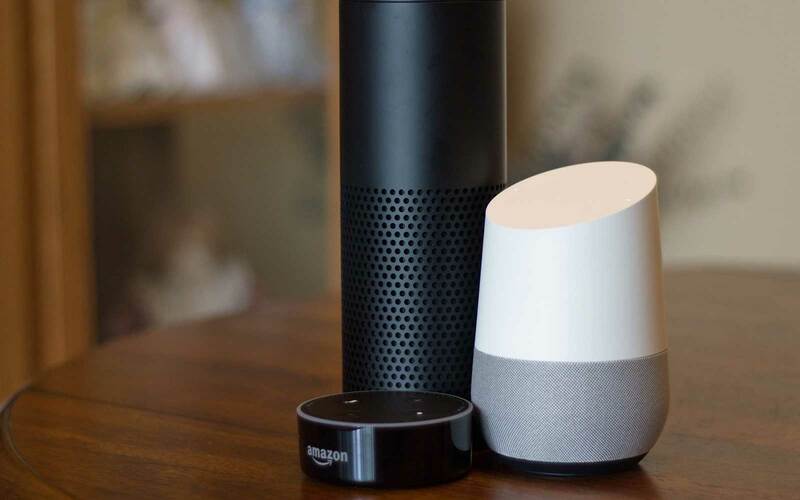 Amazon Echo uses Alexa technology which enables it to perform over 3,000 skills and when integrated with our state-of-the-art control panel, can lock doors, close your garage, control lights, and arm your system at the sound of your command. Imagine coming home and having a fresh pot of coffee ready for you in the afternoon, or having the TV automatically on with your favorite shows playing. Something as simple as having the lights turn on in the house upon your arrival makes life much easier. It’s the simple things that matter. 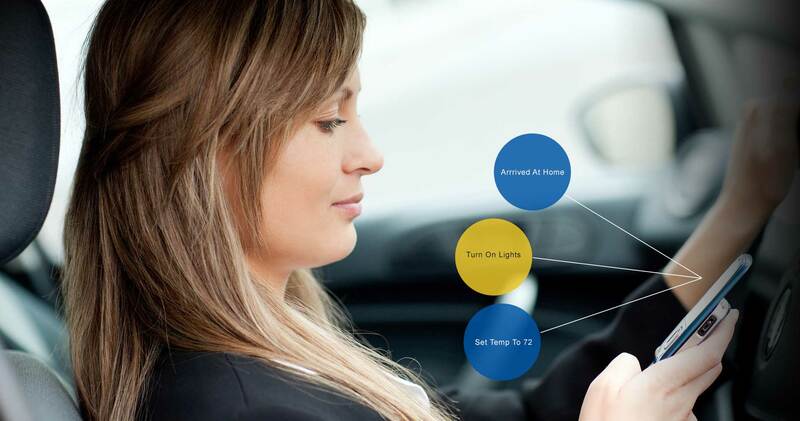 Home automation has been around for a few years – and now it’s on your wrist. 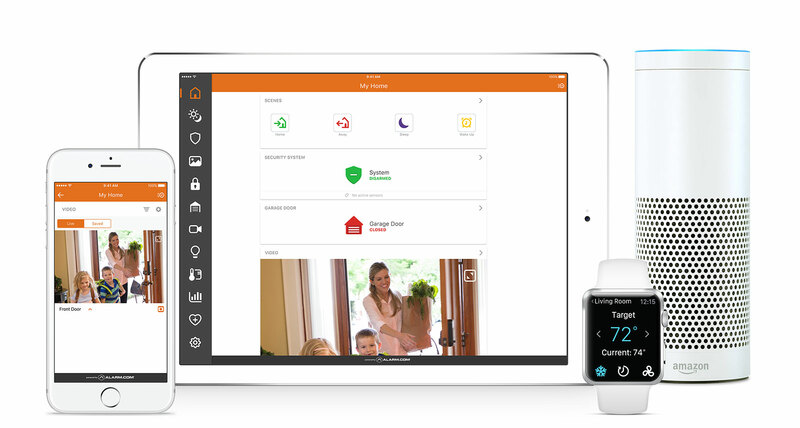 Our Home Automation App is available on Apple Watch and comes packed with many of the same home automation features that are available on your smartphone or tablet. You can even view live video and control your security system right from your Apple TV.